We were commissioned by West Sussex County Council to provide Contract Administration services for the construction of a new solar farm on part of the former Tangmere Airfield in West Sussex. 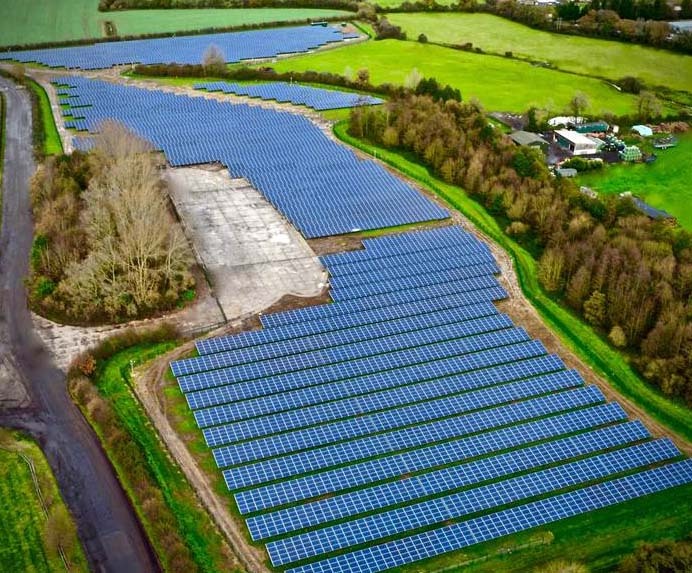 Tangmere is one of the few publically owned solar farms in the country and has been designed to produce an output of 5Mega Watts at peak performance. The electricity which is being generated is fed straight back into the National Grid with West Sussex County Council being the beneficiary of the feed-in tariff. We were responsible for ensuring the farm was constructed in accordance with the original design details, that the required testing and certification was carried out and that the financial aspects of the project were controlled. The project cost £5.25m and was completed within an overall period of twelve weeks. Tangmere Solar Farm has been a very successful venture for West Sussex County Council and forms part of a wider programme of solar installations being undertaken by the Council.